Mitsubishi ECU Rewrite ROM Data. 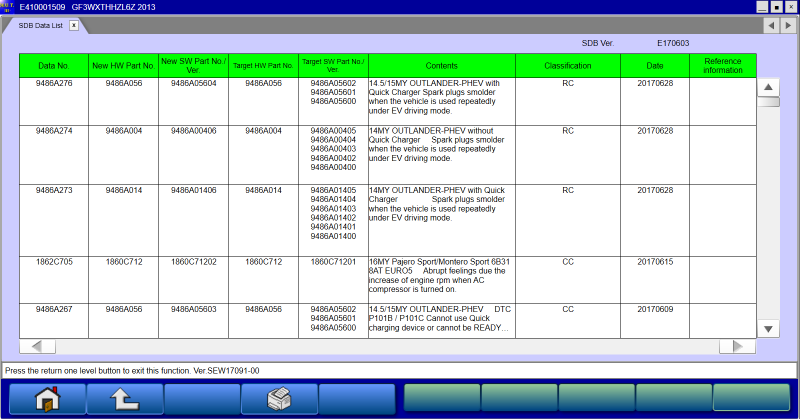 Collection of updates for electronic blocks of cars Mitsubishi Motors. It is installed only in the MUT-III software.